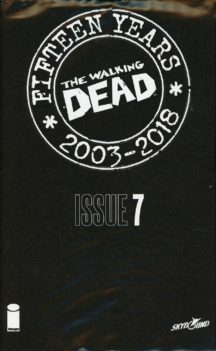 Printre autorii cover-ului pe care ii pot castiga sunt J. Scott Campbell, James Harren, Emma Rios, Declan Shalvey si Sana Takeda! 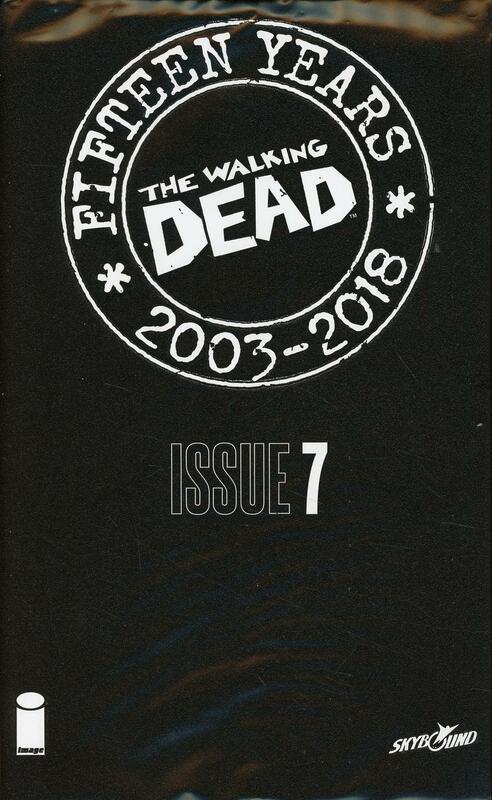 Be the first to review “Walking Dead #7 (BLACK Bag! )” Click here to cancel reply.